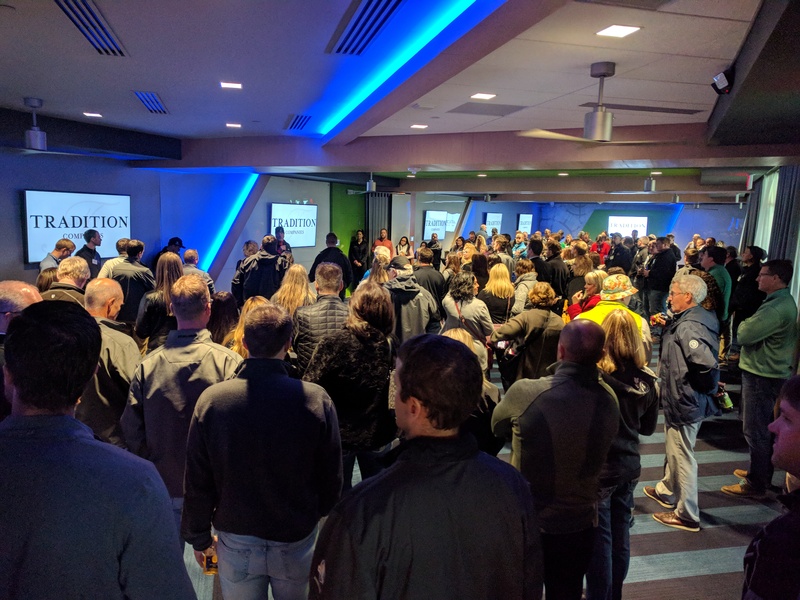 Our employees had the chance to test out the hottest new venue in the Twin Cities, TopGolf Minneapolis, on Tuesday, October 9th. 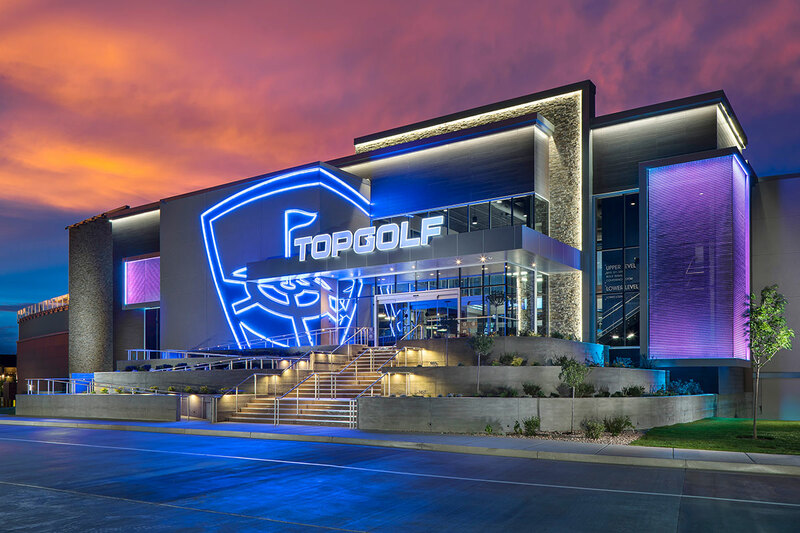 Just a few weeks after they opened their doors, we hosted our quarterly employee event to test it out! 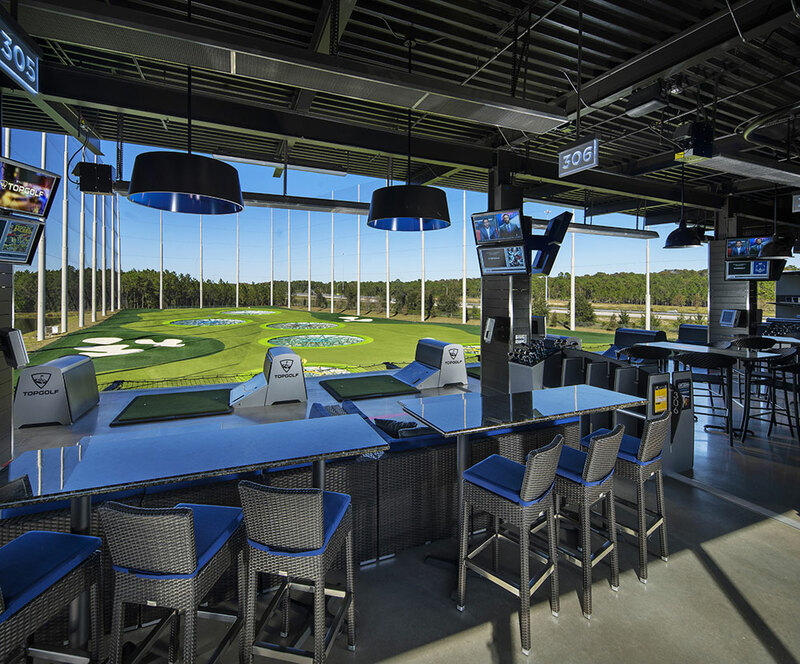 Over 170 of our employed delicious food and golfing fun in the heated golf bays. If you are looking for a place to host a party, big or small, check it out! 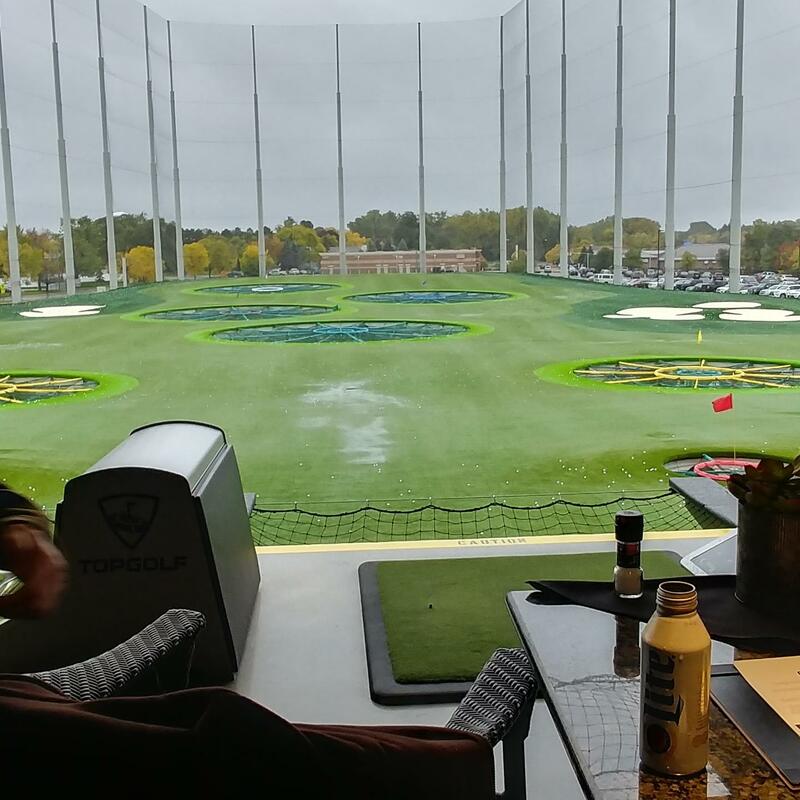 And just think…when we have a foot of snow on the ground, you can STILL golf!